Thank you for supporting Start Early. Respectful relationships for life. complete the Start Early modules. Our November newsletter shares exciting news and important resources to help start, expand upon, or reaffirm your knowledge about building respectful relationships. A new post on the Start Early blog looks at Richard Fletcher’s work and feedback from the Start Early survey. There are new references and links including short videos on empathy. Plus an extension to Start Early’s free registration. Read on for all the details. Start Early: free registration extended until March 2017. Start Early. Respectful relationships for life is a free professional development packaged created by ECA and supported by the New South Wales Government. Children’s first years establish behaviours and attitudes they will carry through life. 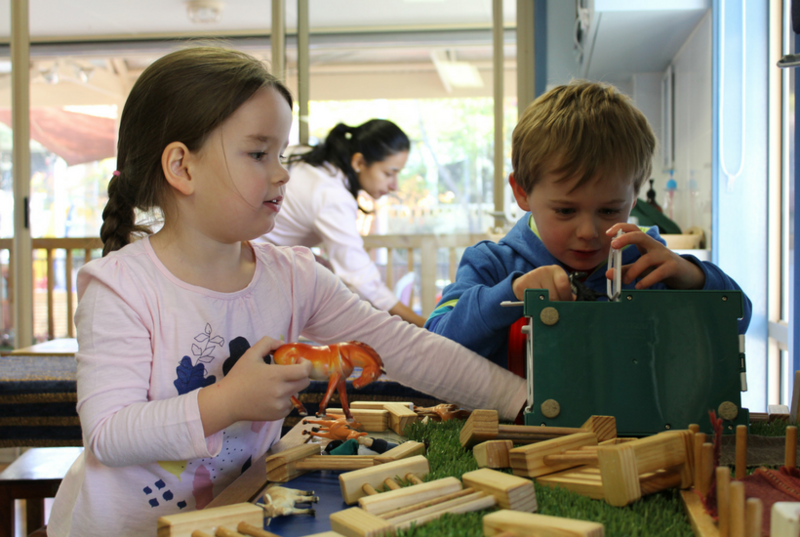 Through Start Early educators explore how everyday behaviours and attitudes shape a child’s lifelong relationships. These short online courses are an important long-term strategy to prevent family and domestic violence. That is why ECA is pleased to extend free registration until March 2017. If you register by the end of March 2017 you can continue using Start Early modules free for twelve months. If you know someone who would be interested in free, online professional development on fostering strong, relationship skills, consider forwarding them this email. A new blog shares feedback from the Start Early survey and Professor Richard Fletcher’s insights into today’s fathers and their impact on young children’s wellbeing and development. 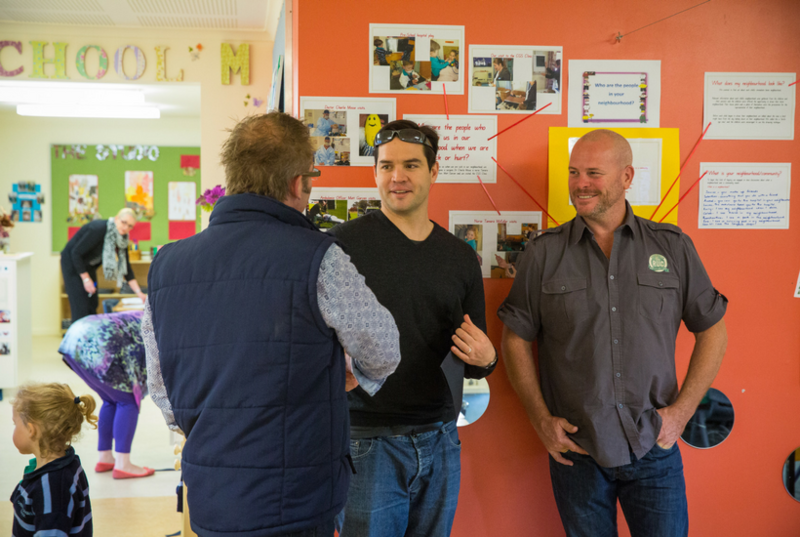 His research, presented at the ECA conference sheds light on practices early childhood educators and carers can use to support men wanting more involvement in their young child’s learning and development. See the blog here. Links to books, videos and a PDF slide presentation from ECA’s recent national conference are available from the Start Early resources page. A new webcast will soon be available from ECA Learning Hub. Is empathy different from sympathy? How can we support children to develop empathy skills rather than simply express sympathy? An animated short of Dr. Brene Brown’s talk, ‘The Power of Vulnerability’, pitched for an adult audience, recommends empathy as the clearest path to courage and meaningful connection between two people. Click the video below. There is also a short video for children with Mark Ruffalo and Sesame Street’s Grouch on empathy. Start Early. Respectful relationships for life. from the email address it was sent to.